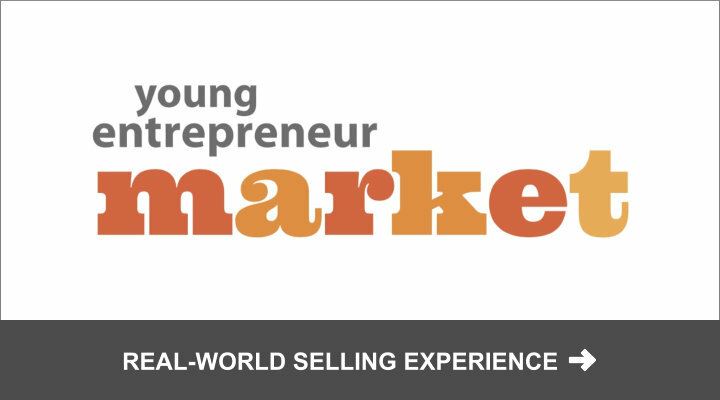 Young Entrepreneur Market gives K-12 students in NEO real-world opportunities to sell their creations, practice pitching, and refine their product and pricing. Wednesday, April 10 was the 11th annual Celebrate Youth Entrepreneurship at University School. Our featured speaker this year was serial entrepreneur Graham Veysey. 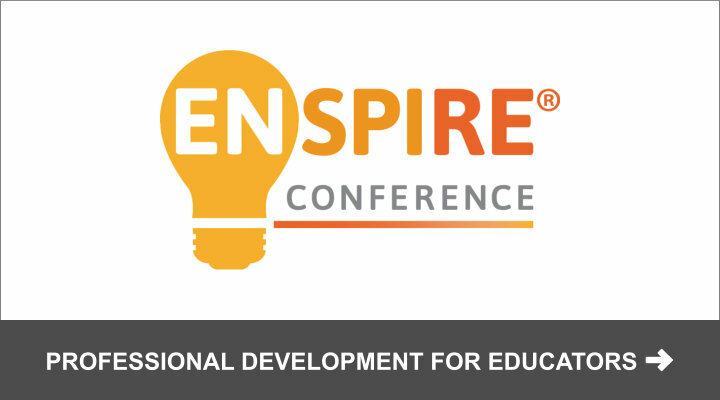 Save the date for the Enspire Conference November 8-9, 2019. The tangible and intangible lessons of entrepreneurship are at the core of our work and we believe are key to helping students navigate the challenges and opportunities that life presents. Wherever our children's paths may lead, the entrepreneurial experience prepares them to make the most of their lives. At Young Entrepreneur Institute at University School, we believe that every child should understand and experience entrepreneurship. Since its founding in 2006, our programs have touched tens of thousands of children. 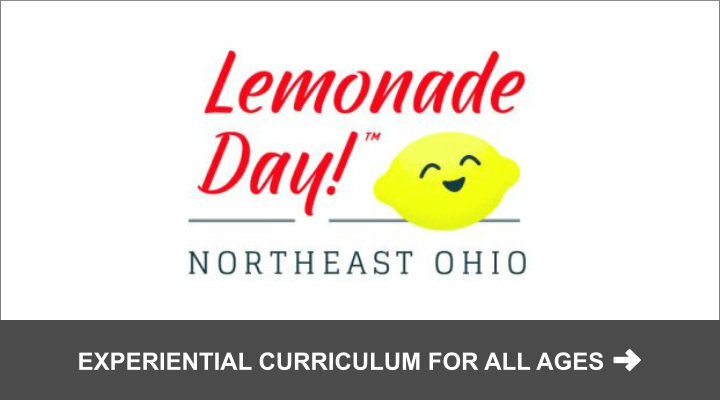 In addition, we have collaborated with hundreds of educators and schools across Northeast Ohio and beyond to share programs, advice and curriculum. 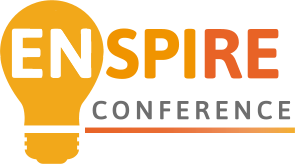 Save the date for the 5th annual Enspire Conference taking place November 8-9, 2019.